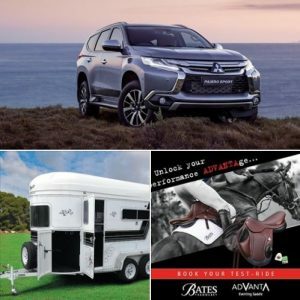 World Equestrian Games hopeful Johnstone leads the Adelaide CCI**** at the 2017 Mitsubishi Motors Australian International Three Day Event after the Pryde’s EasiFeed Dressage phase. 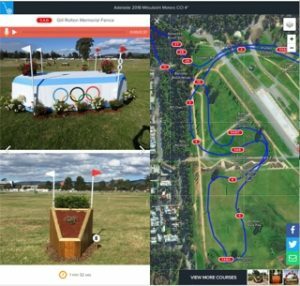 With only 298 days to go until the start of the World Equestrian Games (WEG) in Tryon, Australia’s Eventing hopefuls were out in force to impress selectors with Sonja Johnson riding Parkiarrup Illicit Liaison (67.02% with 49.50 penalties) and Megan Jones riding Kirby Park Impress (66.91% with 49.60 penalties) coming in second and third respectively, but unable to take the top spot away from Johnstone. 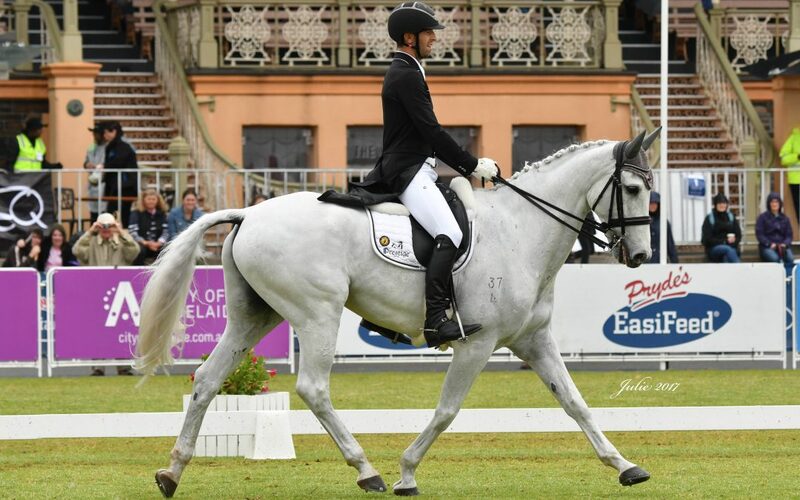 In a wet and windy Adelaide, Johnstone and his mount Balmoral Sensation were the standout performers on the first day, riding to a score of 69.40% with 45.90 penalties. They have put themselves in a strong position going into tomorrow’s influential cross country, with Johnson and Jones close behind. Last year’s winner Hazel Shannon, with Willingapark Clifford, are currently sitting in 10th position and Rio 2016 Olympian Stuart Tinney and his mount War Hawk, currently in 15th. Clarke Johnstone and Balmoral Sensation started strongly after a nearly 24 hour journey from New Zealand. “Taking everything into consideration, I am very happy to be in the lead at this early stage. He is a great jumper, with a lovely temperament and I am looking forward to what we can both produce over the next 2 days”. Thousands of equestrian fans are expected to flock to Adelaide’s beautiful parklands to enjoy the Qantas Cross Country Day tomorrow, where the competition and stakes will be high and the battle for the lead continues. The CCI2* begins at 9:30am, the CCI4* at 12:30 and the CIC3* and 2:30pm. 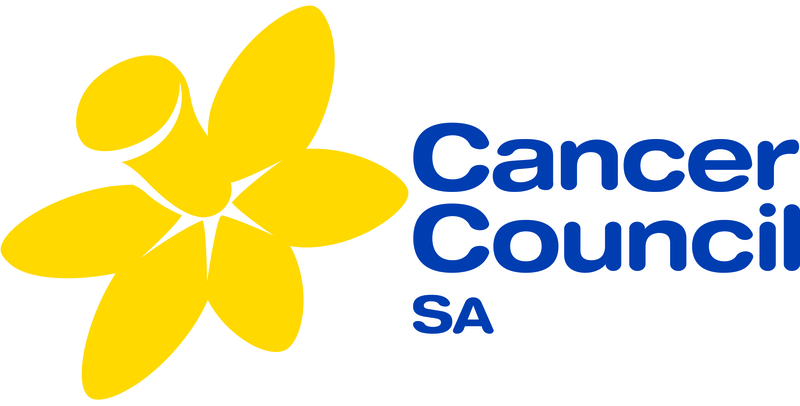 For more information visit www.australian3de.com.au.